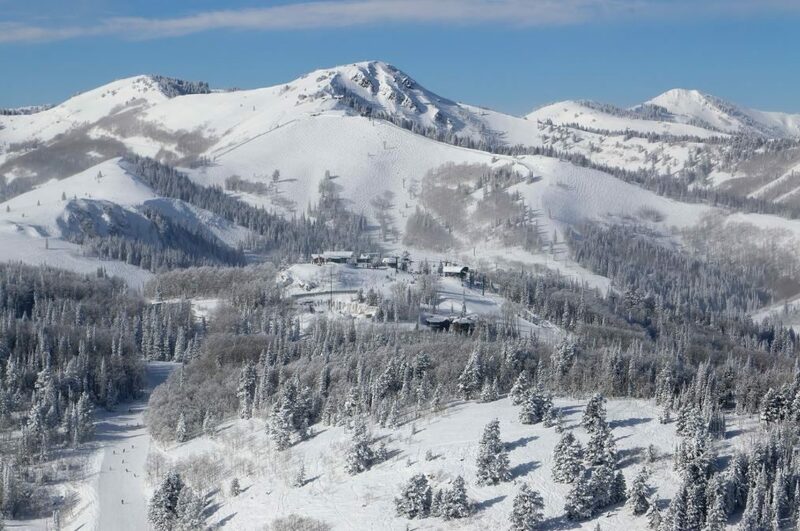 Deer Valley Resort has received the distinction of United States’ Best Ski Resort by the World Ski Award’s 2015 Ski Oscars. For the third consecutive year, Deer Valley garnered the title from a short list of USA finalists, and was the country winner. The World’s Best Awards was announced November 21, 2015, at the 2015 Ski Oscars Award Gala Ceremony held in the legendary winter sports destination of Kitzbühel, Austria. 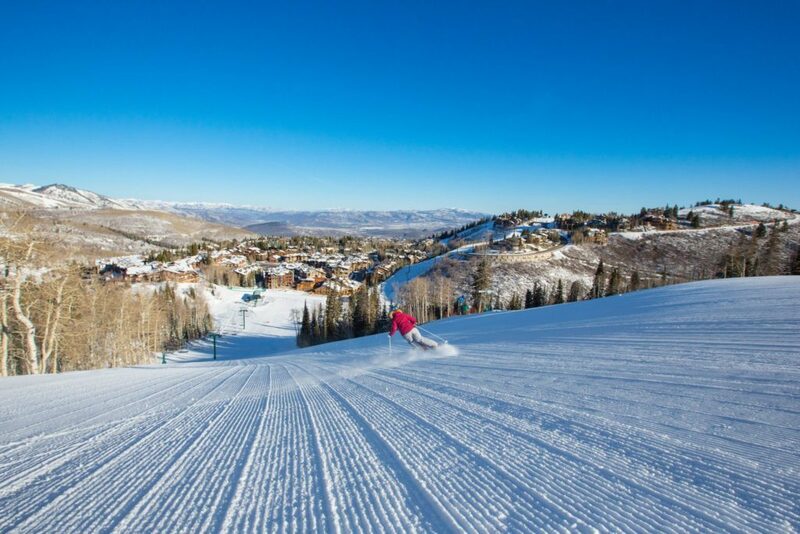 Deer Valley earned United States’ Best Ski Resort from more than a million votes cast across the globe by leading ski tourism professionals worldwide, as well as hundreds of thousands of ski and luxury travel consumers from 127 countries. World’s Best Ski Hotel title was once again bestowed upon Stein Eriksen Lodge, located slopeside at Deer Valley Resort. 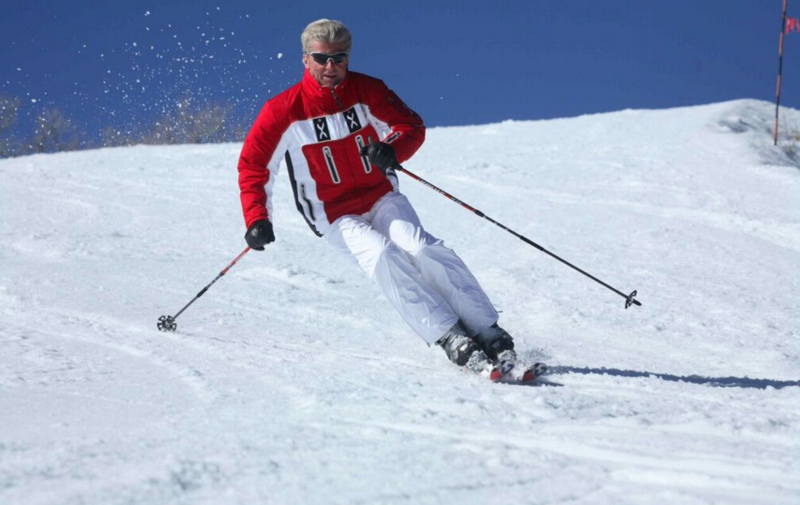 As the grand finale and highlight of this year’s Ski Oscars Award Ceremony, a special discretionary accolade for Outstanding Contribution to Ski Tourism was given to ski legend and Deer Valley Director of Skiing Stein Eriksen. 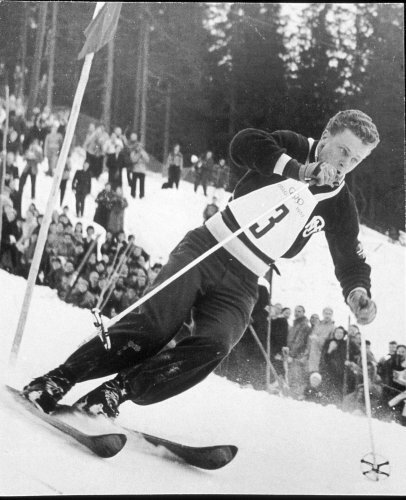 Stein Eriksen races in the Oslo Olympics. 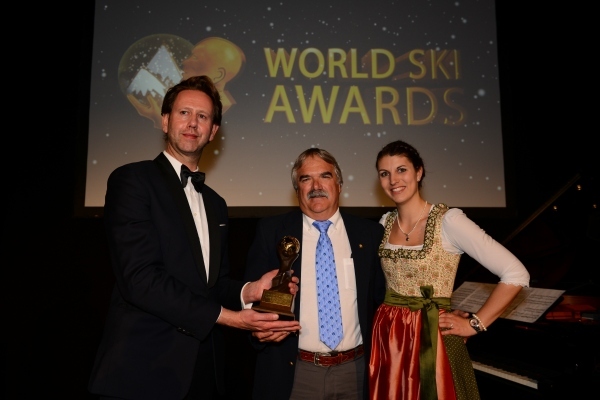 Launched in 2012 as the sister event to the World Travel Awards, World Ski Awards is the first ever global initiative to celebrate and reward excellence in the ski hospitality industry. World Travel Awards was established in 1993 to acknowledge, reward and celebrate excellence across all sectors of the tourism industry. Today, the WTA brand is recognized globally as the ultimate hallmark of quality, with winners setting the benchmark to which all others aspire. The World Travel Awards’ annual program is renowned as the most prestigious and comprehensive in the travel and tourism industry.